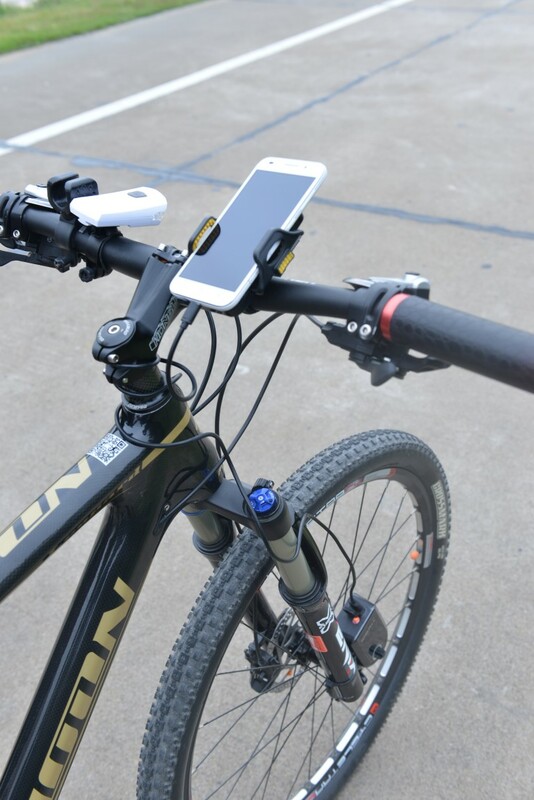 With many of us wanting to use our mobile phones while cycling, uses such as GPS can be a real drain on a phone battery – which is why we created the Babaali Bicycle Generator. 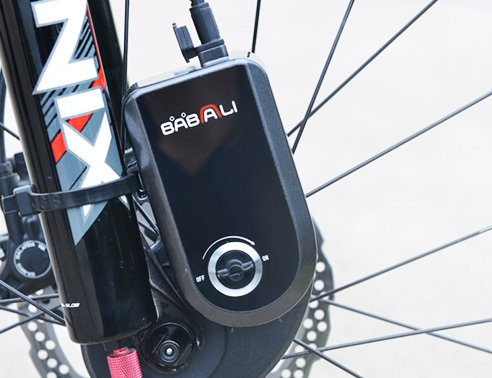 Attaching easily to the wheel of your bike, the Babaali Bicycle Generator generates power while you are riding. 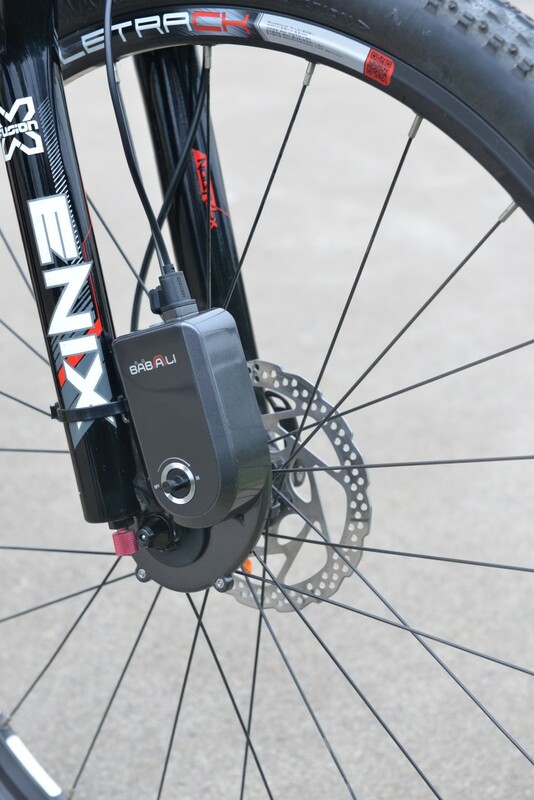 Suitable for all bicycles, a large amount of power is generated from very little resistance. Using a magnetic field generator, the energy is not generated using friction but by tapping into the magnetic field that is produced while you are cycling. 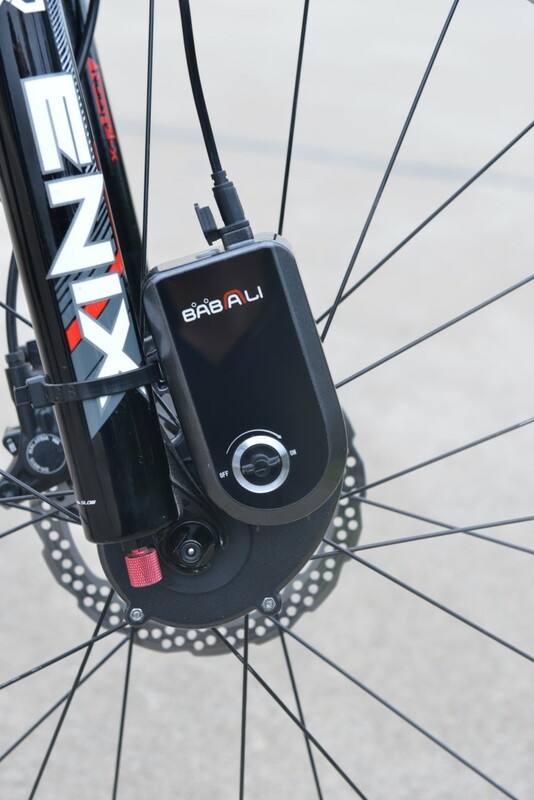 With a USB 2.0 power output, generating 5V’s of stable energy output, whilst also being waterproof the Babaali Bicycle Generator is a must have.